For millennia, people have been obsessed with flying. Almost every ancient civilization has its own myth about flying creatures, gods or totemic animals. One of the most famous stories belongs to the Greeks - this is a famous story about Icarus trying to get to the sun. 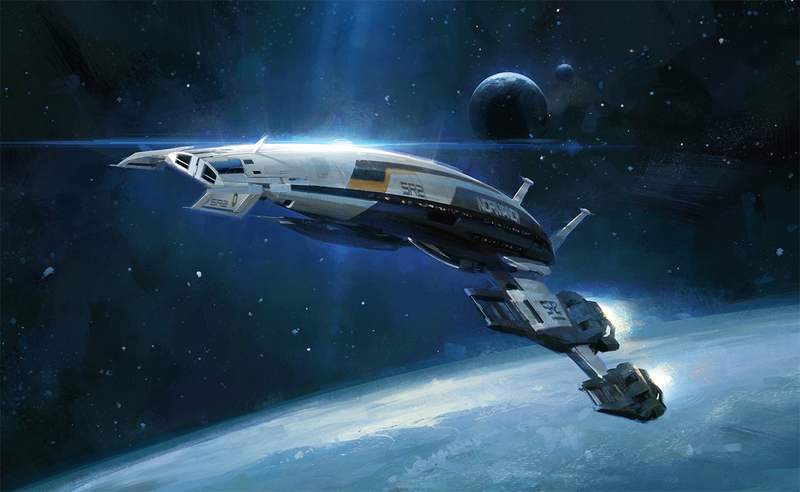 The legend could well be based on real events: the inventors not only dreamed, but also tried to collect prototypes of flying vehicles, focusing on the structure of the bird's wing. Despite the enormous danger of such experiments and the extremely high level of tragic accidents, man still managed to overcome gravity - a thousand-year-old dream became a reality. The earliest concept of the ornithopter was developed by Leonardo da Vinci in the 15th century. The great master was inspired by the flight of birds, bats and insects: his model was able to stay in the air for up to three minutes. 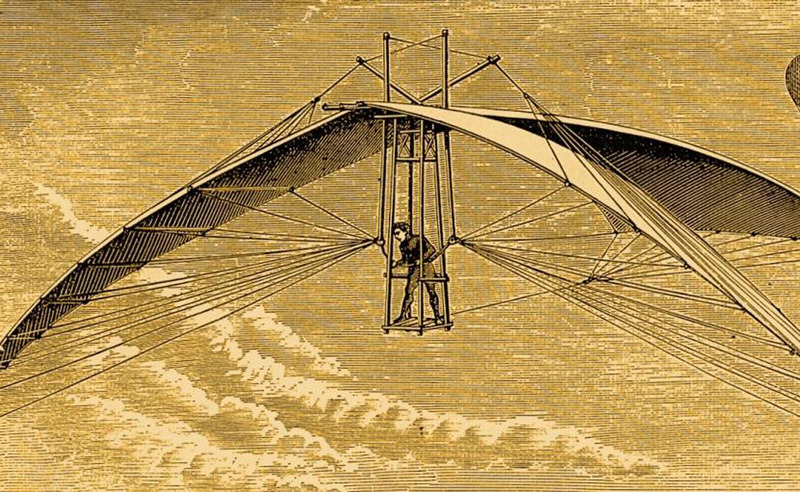 In 1894, Otto Lilienthal, the German aviation pioneer, carried out the first manned flight on the ornithopter. This kind of air transport was foreseen for a reliable future. 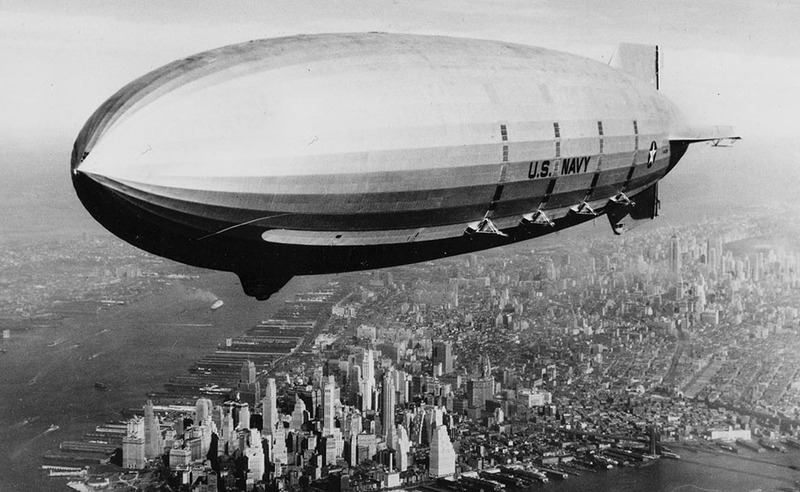 The airship was capable of overcoming considerable distances and carrying impressive cargoes. At the beginning of the era, designers used hydrogen, but then, after the terrible disaster of the "Ginderburg", switched to a safer helium. 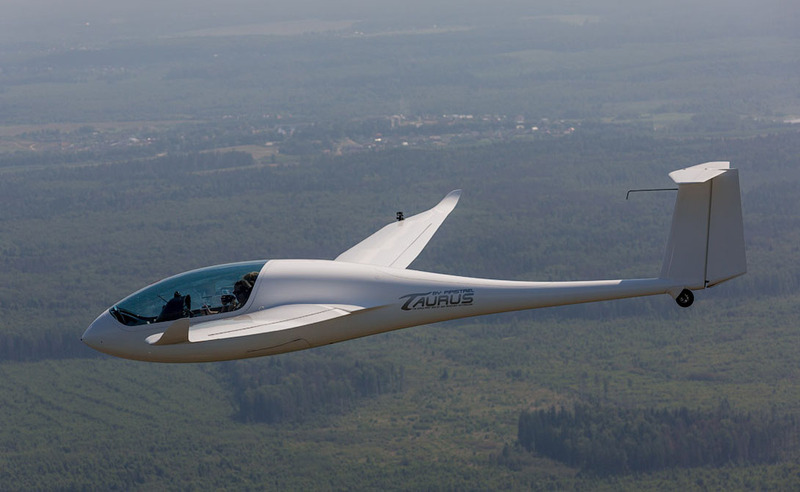 The genius of the glider lies in its simplicity. Neither the engine nor the confusing dashboard: the glider pilot must rely only on his knowledge of physics and experience. 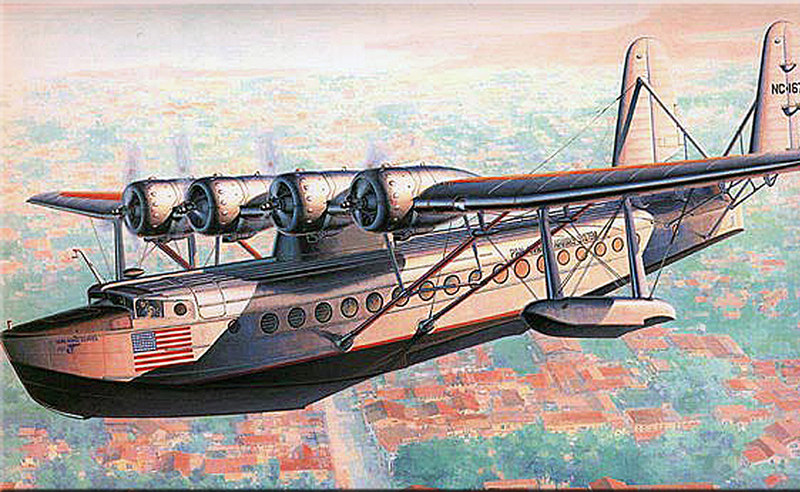 Seaplanes of the type of flying boats are equipped with a specially designed fuselage, which allows the ship not only to land on the water, but also to move in this element with quite a decent speed. The golden age of seaplanes fell on the Second World War, but now their use is gradually disappearing. 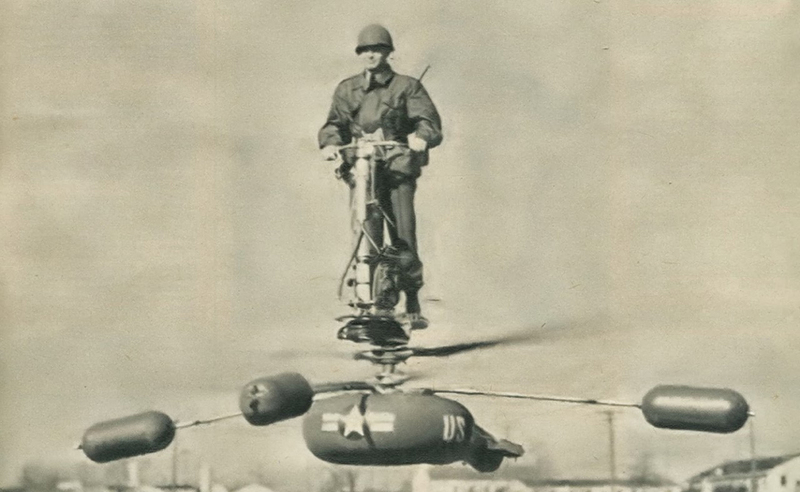 In the 1950s, designers Lackner Helicopters offered the US Army an unusual vehicle project. The airship was intended for reconnaissance purposes, but the prototypes proved too complex for the development of unprepared infantrymen. After several accidents, this ambitious project was closed. A transport aircraft is designed to carry super-heavy loads. It is these giants that bring tanks on the battlefield, and in peacetime can move from place to place even a small dismantled plant. 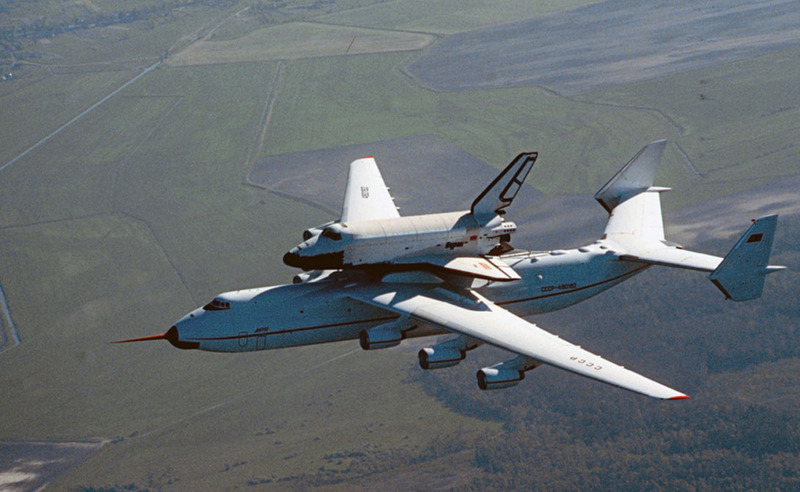 The largest cargo plane in history is still the AN-225 built in 1988. The rocket plane can reach much higher speeds than a similar-sized jet aircraft. However, the engines of this device are not designed for a constant load: after a short blasting period, the pilot must significantly lose speed. 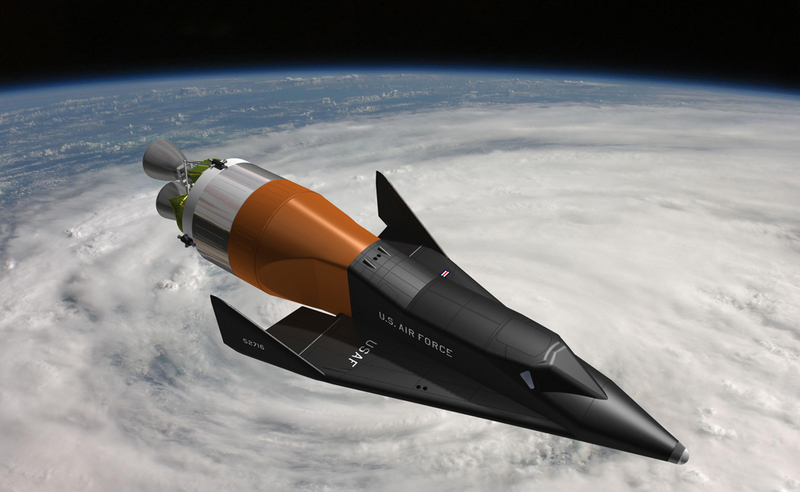 At the moment, an evolutionary development of the missileplane in a suborbital aircraft is observed. 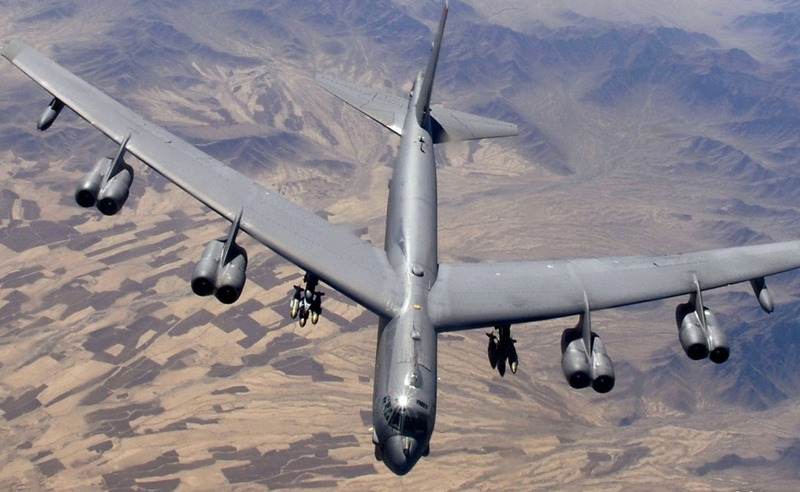 Strategic bombers are designed to carry out long-range missions. The development of technologies does not leave a chance to the supply bases, factories and shipyards of the enemy, which are located far beyond the front line. The only aircraft of this kind can suffice for the end of the war - remember the same Hiroshima. Aerospace vehicle, thanks to which our generation will be able to visit space by space tourists. 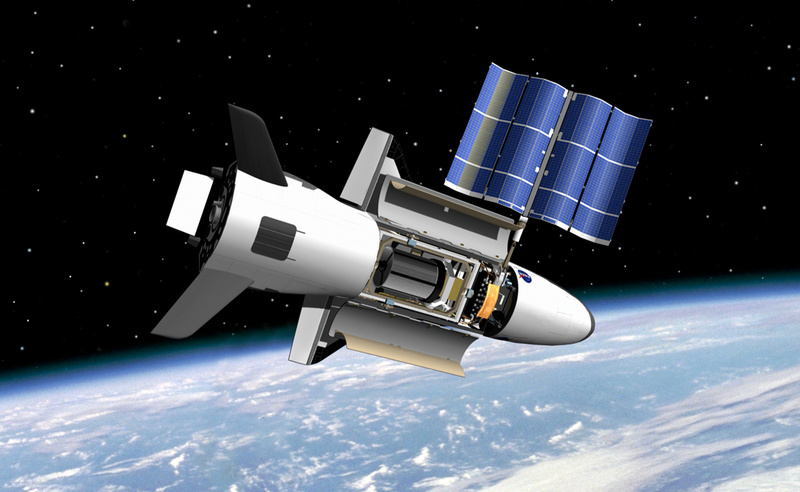 At the moment, five spaceplanes have successfully passed the tests: X-15, Space Shuttle, Buran, SpaceShipOne and Boeing X-37. The quintessence of the innate desire of man to heaven. The spacecraft of the present are already used for meteorology, navigation and military needs. Space ships of the near future will help us to reach and colonize new planets - NASA scientists, at least, assure that the first settlement will appear on Mars by 2020.